Trust Company of America is the largest independent RIA custodian in the nation providing trading technology and back office services to registered investment advisors. The technology platform provides unique benefits to RIAs including state-of-the-art, high-efficiency trading, specialized back office support for advisors who sell through representatives, a flexible, complete fee management program, and customized personal service. Other services also include self-directed IRA account administration and secure information processing. 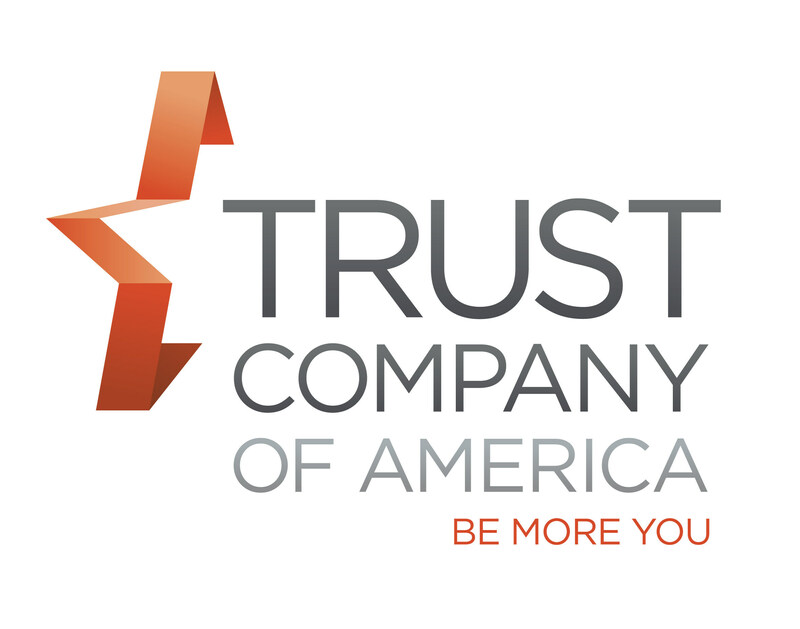 Trust Company of America is a privately-held company headquartered in Centennial, Colorado, and is a separate entity from IFP, Collaborative Financial Solutions & Wealth Management and LPL Financial.